June 5, 2018 June 5, 2018 - by Quinn Sullivan - 2 Comments. Register today for upcoming ASEE workshops! We hope this week been good for you. As graduation nears for many universities, we know you’re busy. We’ve worked on a couple of really cool projects, including some things for workshops and upcoming conferences. Have a good weekend! 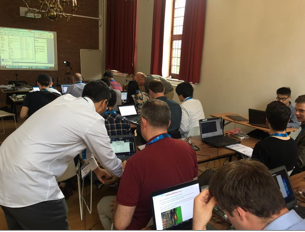 Imagination University Program and Xilinx University Program will host two one-day workshops designed specifically for teachers on May 13th and 14th. It is based on the soon-to-be released “MIPSfpga” core. The workshop will be held at Harvey Mudd College, Claremont, Southern California, USA. 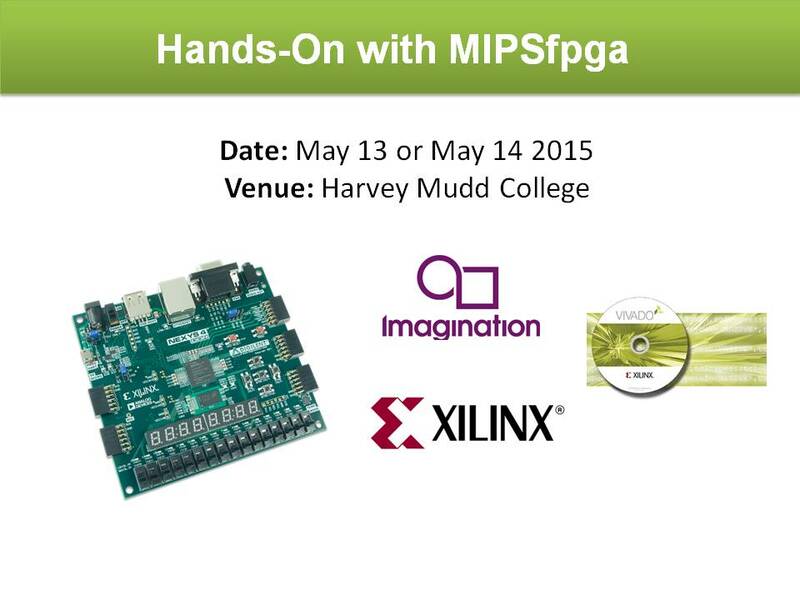 MIPSfpga is a configuration of the MIPS microAptiv family found in many embedded devices.